This is only for agents that require Galileo Desktop as well as Smartpoint. 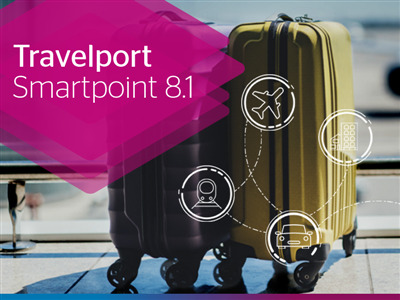 If you only need the Smartpoint update, please see Marketplace home page for the latest version of Smartpoint. For brand new installations or if you are installing on a new computer, please use this bundled install.